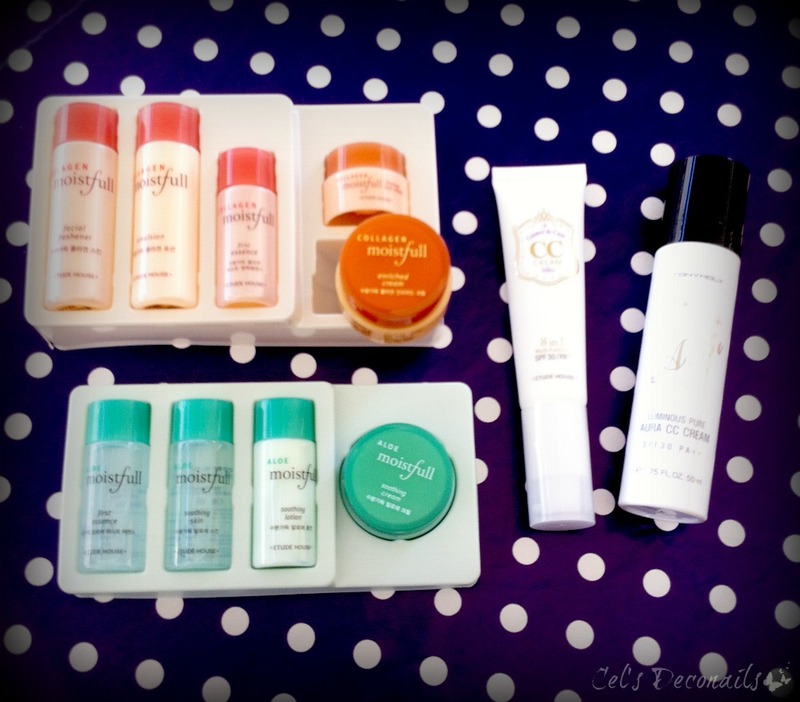 My beauty wishlist has been growing dangerously lately as I was on a no buy but after lusting after them for so long I decided it was time to try out a couple of CC creams. Since I was on a roll I added a few other products as well (including some nail polishes of course). Everything arrived today so here is my Korean cosmetics haul! After checking out all different types of CC creams, I decided to get the Luminous Pure Aura CC cream by TonyMoly and the 8 in 1 Silky CC cream by Etude House. My favourite BB cream is by Etude House so I am very curious to see the effects of their CC cream on my skin. I chose the Silky version as I have oily to combination skin. This is an 8 in 1 action cream with SPF 30. Not bad if you ask me. And since Tony Moly is shaping up to be one of my absolute favourite beauty brands in general I chose their Luminous pure aura CC cream too (also with SPF 30). I am going to be trying both of them asap. I also wanted to try the Etude House moistfull series and I found two convenient sample packs that include everything. One is the Aloe Moistful skin care kit and the other is the Collagen moistfull skin care kit. 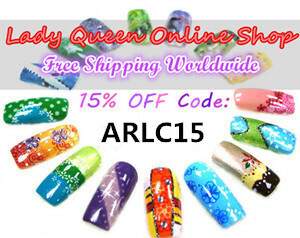 Of course I had to get some nail polishes as well! This Etude House Halloween nail art kit is fantastic! 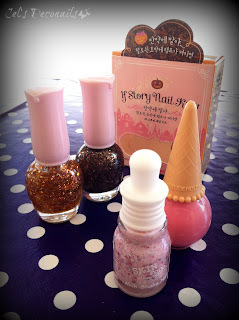 It is called the If Story nail kit. Anything Halloween is great in my book! I also spotted this super cute Milk Shake nail polish by Skin Food and of course I had to add it to my collection. And the lovely seller included an Etude House ice cream nail polish as a gift! How sweet!!! 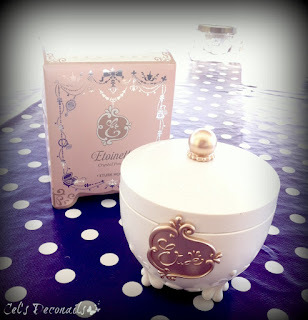 Last but not least I got the Etude House Etoinette Crystal Powder. I wanted this for quite some time. First of all look at the super cute packaging! And then, it's glitter, for the face!!! Nothing can beat that. I plan to use this a lot during the summer and not just on my face, yes!!! What do you think of these products dear readers? Is there anything you would like me to review for you? Do you own any of these or are any in your wishlist? Last but not least as you must have heard by now, google reader is going away on Monday. So if you want to stay up to date with my blog you can do so via bloglovin, instagram, pinterest, facebook and twitter to name a few. You can find other ways to keep in touch if you just check my sidebar. What a nice haul! I really love Etude House products design :) So cute and girly! I understand you so bad! Etude BB used to be my longtime fave but Lancome's replaced it last year and it's ahuge difference. Squeeeeeeee what an awesome haul my dear!! Very interested in the CC creams too. I haven't taken the plunge just yet hehe. And the polishes OMG!!! <333 The Milkshake polish is sooooo adorable and the ice-cream one too! I've had my eye on them hehe. No words can describe Étude House packaging, I'm in awe! I need to properly check out the Asian BB and CC creams, no doubt your reviews will prove to be useful! nice blog. follow you darling!! Have this etude house nail kit and two similar to it and I'm really in love with them. I love, love the Etude house nail kit! ^__^ GREAT BUY! check my blog if you want too!